Mac Repairs in Poole, MacBook Screen Repairs, iPad Repairs, iPhone Repairs, Graphics Faults, Video Chip Repairs, iMac Repairs, MacBook Screen Repairs are all issues and faults that we are expert at repairing. At AnyTech Solutions, we specialise in repairs. 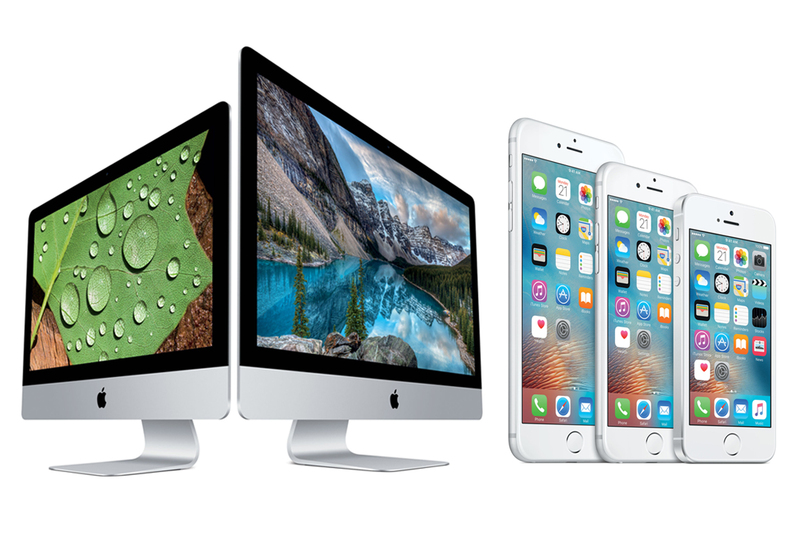 We are able to fix devices ranging from iPhones, MacBooks, iMacs right through to Laptops, Desktops and even Gaming PC’s. Our solutions cover all sorts of computer problems, data recovery, crashed hard disk, overheating, currupt graphics, charging issues, socket damage, no matter how large or small. We have over 23 years experience in the computing industry, making our service impeccable and professional. 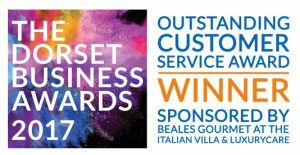 Our customer service is the best in Dorset and is proven by our Dorset Business Award for Customer Service Excellence – your device will be in the best hands. Our current Checkatrade rating can be viewed below. We have realised the enormous potential for customer satisfaction. It is our aim to provide our customers the greatest service possible, and our excellent feedback proves this. Whether you need assistance with a Mac at home, or if you need a problem solved within a network at a business simply click this link to book. Whether you’re a small to medium sized business or an individual we can provide a tailored and individual solution to your computing needs. At AnyTech Solutions we have a reputation that we maintain by placing the needs of our customers first. We will provide you with the right advice based on your individual circumstances. We provide Mac, iPad, MacBook, Tablet, Mobile and PC repairs in Bournemouth, Poole and surrounding areas of Dorset. Damaged screens are replaced with a new front glass and LCD in the case of iPhones. We also replace many of the components that are prone to wear and tear, charge docks, earphone jacks and various control switches/buttons. It is our aim to provide our customers with the greatest service possible, and our excellent feedback on Checkatrade Professional proves this. Things don’t always go to plan which is why we have systems in place that enable us to be accountable and/or provide you with the reasons why things have’nt gone smoothly. Whether you need assistance with a Mac at home, or if you need a problem solved within a network at a business simply call AnyTech Solutions on 01202 460279.